Renaissance Man of the Flute. Few other flutists in history have made such indelible marks in so many musical circles. From jazz to pop to classical, television to film to the concert hall, Jim Walker has never met a crowd that didn’t love his powerful, "stand and deliver" performances. 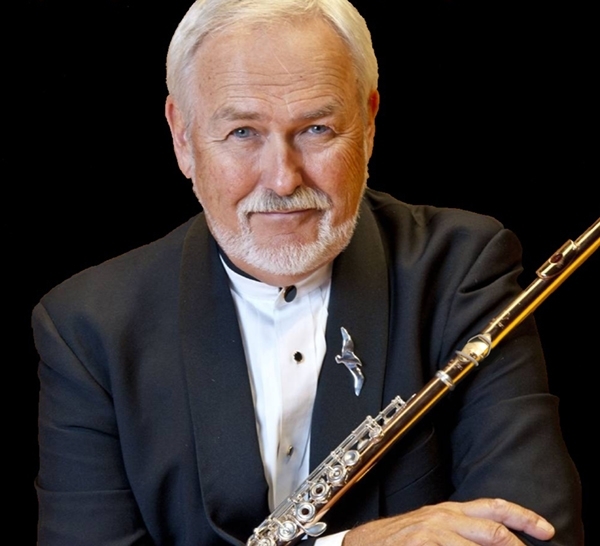 His star began to rise when Jim was named Associate Principal Flute in the Pittsburgh Symphony after a stint playing in the US Military Academy Band at West Point. He quickly gained the admiration of colleagues and audiences in Pittsburgh and set his sights on Principal Flute jobs. After eight years he won the Principal Flute position in the Los Angeles Philharmonic and never looked back.